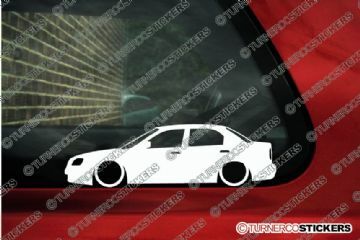 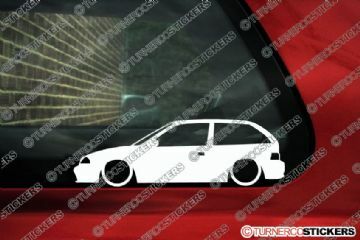 2x Low Suzuki Baleno / Esteem Sedan (1998-2002) personalized car silhouette stickers. 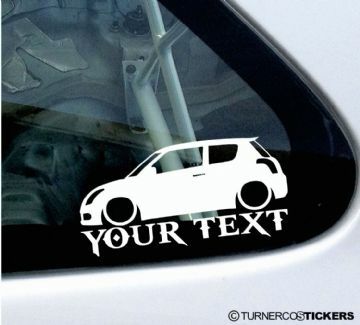 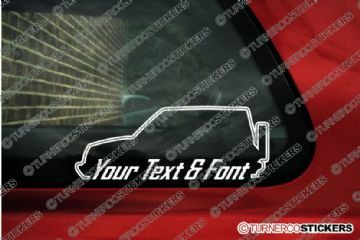 2x Low Suzuki Swift GA GTI / Cultus (SF) personalized car silhouette stickers. 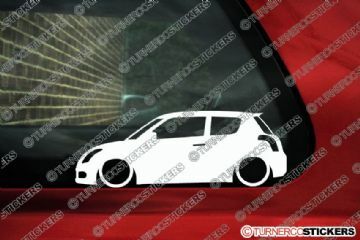 2x Low Suzuki Swift Sport (2004–2010) personalized car silhouette stickers. 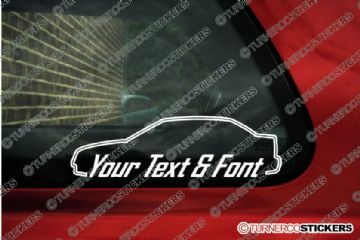 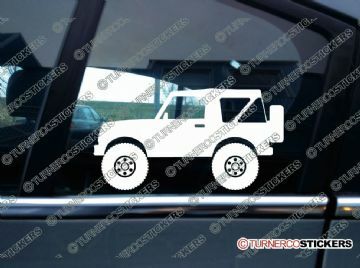 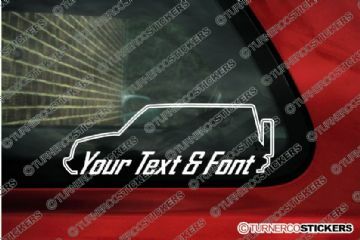 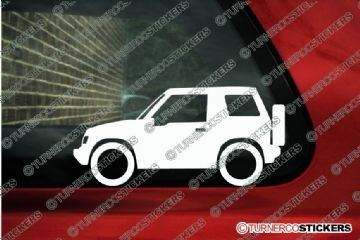 2x Suzuki Sidekick / Vitara 2-Door Hardtop (1989-1998) personalized car silhouette stickers. 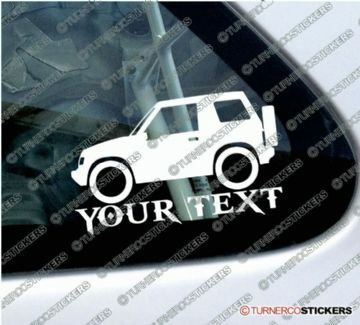 2x Suzuki Sidekick / Vitara 2-Door Hardtop (1989-1998) personalized car stickers. 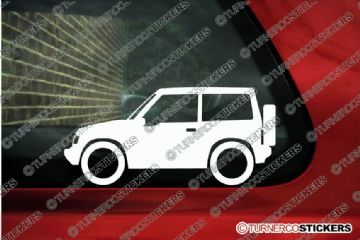 2x Suzuki Sidekick / Vitara 2-Door softtop (1989-1998) personalized car silhouette stickers. 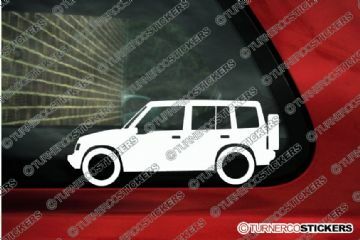 2x Suzuki Sidekick / Vitara 5-Door Hardtop (1989-1998) personalized car silhouette stickers. 2x Suzuki Sidekick / Vitara 5-Door Hardtop (1989-1998) personalized car stickers. 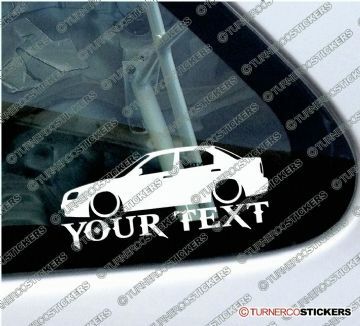 2x Suzuki Suzuki Baleno / Esteem Sedan (1998-2002) personalized car stickers. 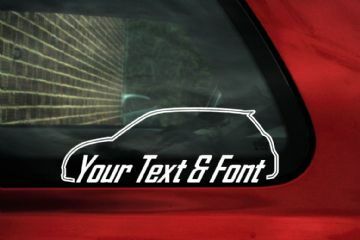 2x Suzuki Swift GA GTI / Cultus (SF) personalized car stickers. 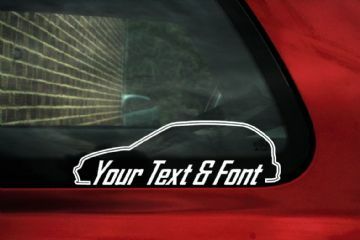 2x Suzuki Swift Sport (2004–2010) personalized car stickers.